Published: April 01, 2019 10:12 Usman Ghafoor, Special to tabloid! 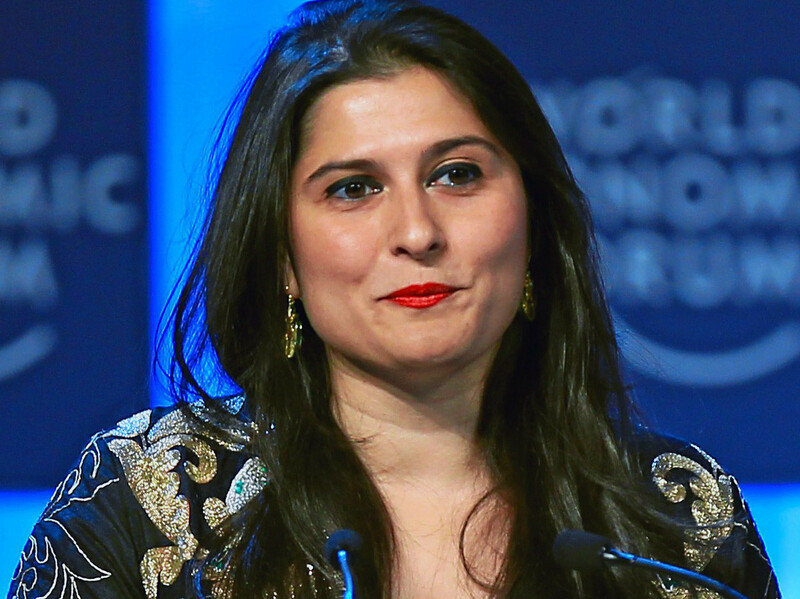 Two-time Oscar-winning Pakistani filmmaker Sharmeen Obaid-Chinoy has been invited to participate in a panel on “the exploitative world of college sports,” which is also the subject of her latest documentary for HBO, titled ‘Student Athlete’. The high-profile seminar, titled ‘After the Final Buzzer,’ shall take place on April 2, at Capitol Hill in Washington DC. The event is hosted by the Congressional Black Caucus and the Congressional Hispanic Caucus. Obaid-Chinoy will feature on the panel along with her HBO Sports documentary co-director Trish Dalton, and the executive producer Steve Stoute. Later, the HBO Sports documentary will be screened. Obaid-Chinoy, who has mostly tackled human rights abuses in her earlier films — chiefly, ‘Saving Face; A Girl in the River’; ‘The Price of Forgiveness’; and ‘Pakistan: Children of the Taliban’ — confessed to getting into uncharted territory with ‘Student Athlete’. But since the film focuses on the rules laid out for American athletes that leave them and their families uncompensated, it “fit into my interests as a director,” she told a media outlet in the US. The documentary also highlights how Representative Al Lawson’s bill — the NCAA Advancement Act of 2019 — has the potential to eliminate the “one and done” rule, provide medical coverage for sports-related injuries, and create an easier process for student athletes to gain work opportunities while in school. The panelists, which include basketball player Natasha Cloud, and former NFL athlete and author Robert Turner, are also expected to discuss the said bill.